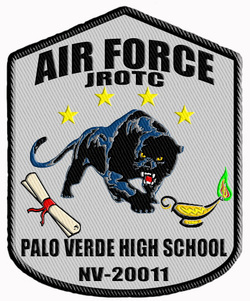 Welcome to the United States Air Force Junior Reserve Officer Training Corps (JROTC) Unit at Palo Verde High School. Our Program is based on our eight Core Values of Respect, Responsibility, Integrity, Courage, Patriotism, Competence, Tenacity, and Service. For fourteen of the last seventeen years we have been selected by Headquarters, United States Air Force Air University as a Distinguished Unit (with Merit for the 2006-2007, 2009-2010, and 2015-2016 School-Years!). This selection was made based on our unit’s “outstanding performance and [our] positive impact [on our] school and community.” The Distinguished Unit Award indicates our unit ranked in the top 25% of the AFJROTC units worldwide. 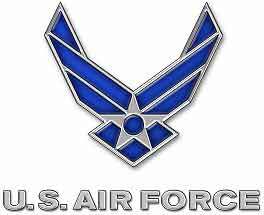 AFJROTC Aerospace Science I, II, III, and IV courses earn two credits each from the University of Colorado at Colorado Springs. 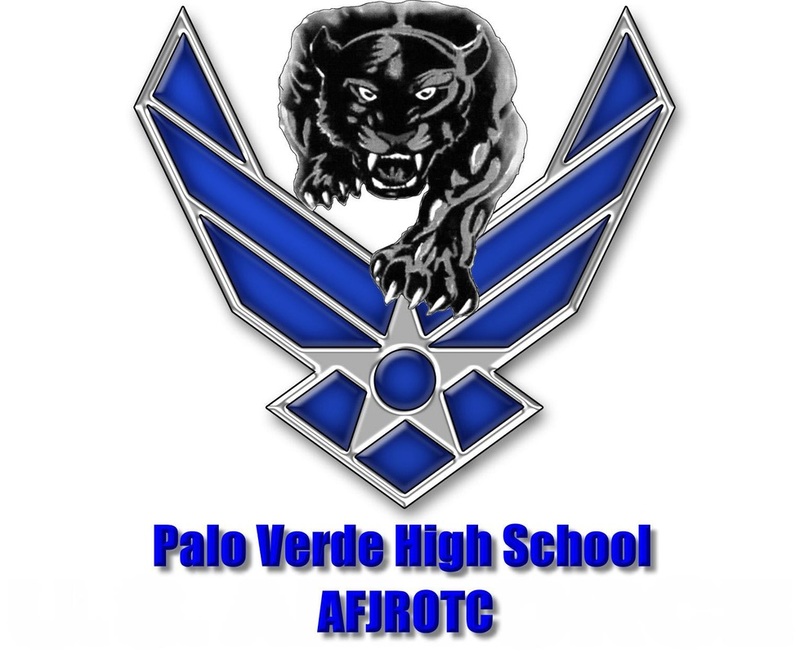 Course numbers and titles, and college credit application forms may be obtained from the AFJROTC office in room 408. The JROTC Program is run for the cadets, by the cadets. They occupy leadership positions within the Corps of Cadets and are responsible for day-to-day management of the Corps. As the Program grows, so will their responsibilities. This year marks the fourteenth time that we will have a Fourth-Year Honors Class. These senior cadets fulfill the functions of an Air Force Wing Staff. Although all cadets are challenged to follow and lead, they incur NO military obligations in this program. The JROTC mission is to: “Prepare Students Through Citizenship.” Our unit designation is NV-20011. This web site is designed to provide cadets, their parents, and future cadets information on this Program. Please review the various Guides listed here to see what is expected from the cadets and what the cadets can expect from this Program. We welcome all comments on this website. The ‘Staff’ section has information on how to contact us. Thank you for supporting our cadets. Click here to download our Unit Parent Brochure. "I will not lie, cheat, steal nor tolerate those who do."